August 2018 will go down in dinghy sailing history! 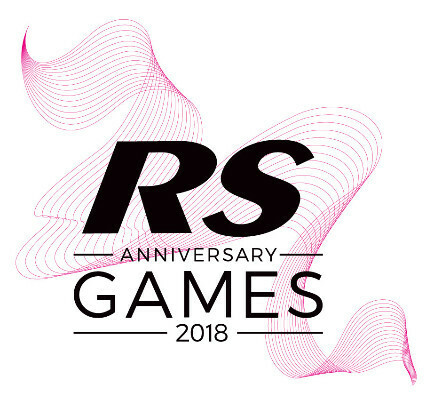 The Weymouth & Portland National Sailing Academy smashed it for the RS Anniversary Games, celebrating '25 years of awesome'. 20 consecutive days of racing in 15 fleet championships saw 890 boats –1,300 competitors – representing 30 nations, battling it out for National, European and World Championship glory. The event proved that WPNSA is not just able to deliver fantastic and varied racing in Weymouth Bay and Portland Harbour, but also a great off-the-water vibe with fantastic socials. The RS Games competitors enjoyed great socials including parties with bands, DJs, inflatable games tournaments, trip to Portland Castle.